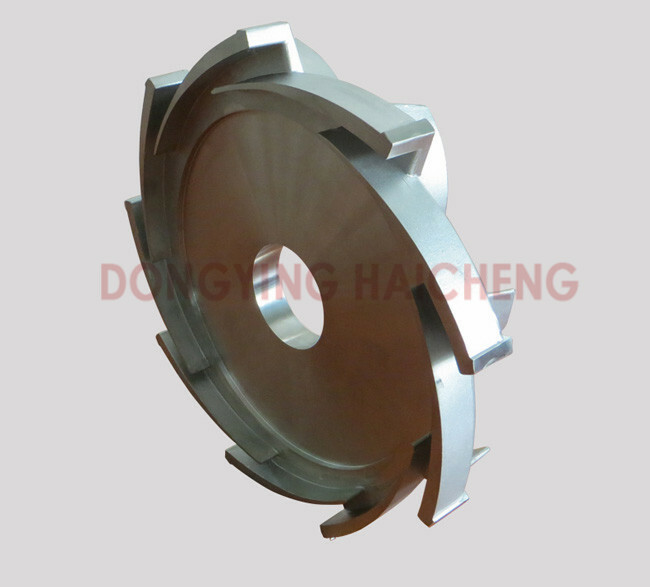 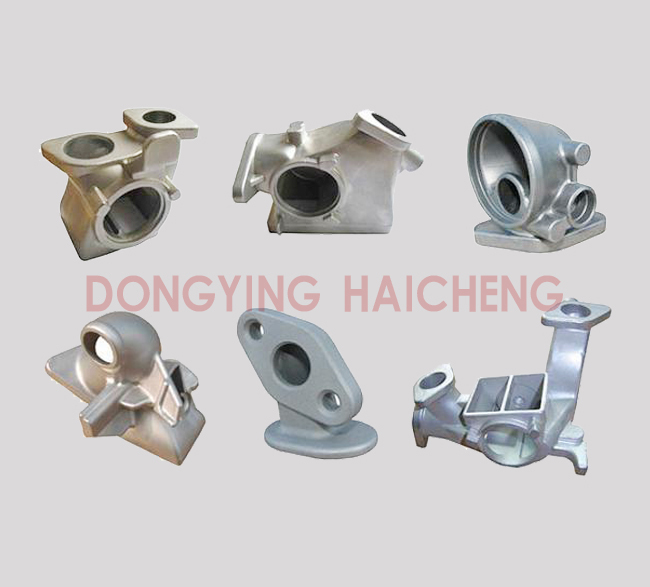 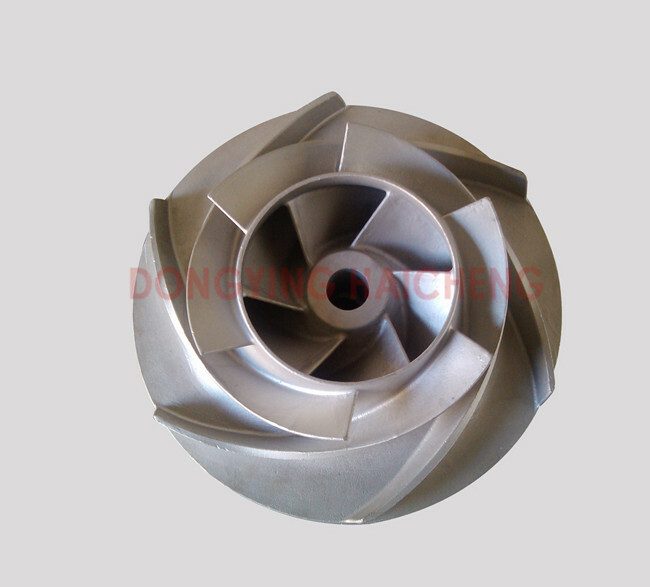 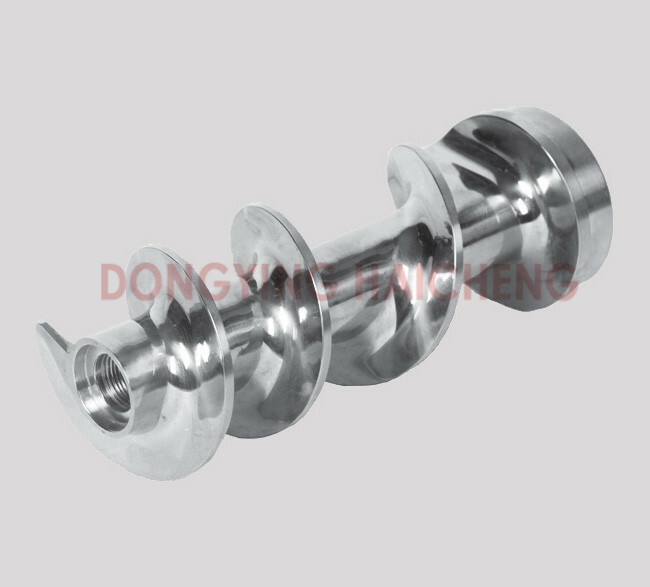 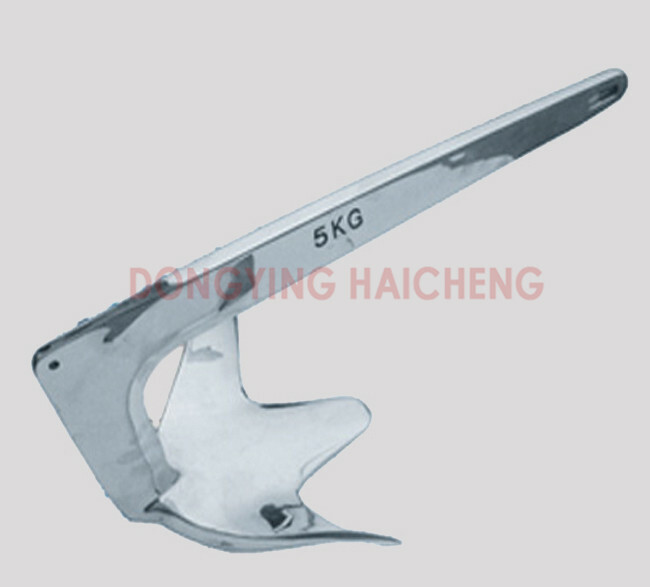 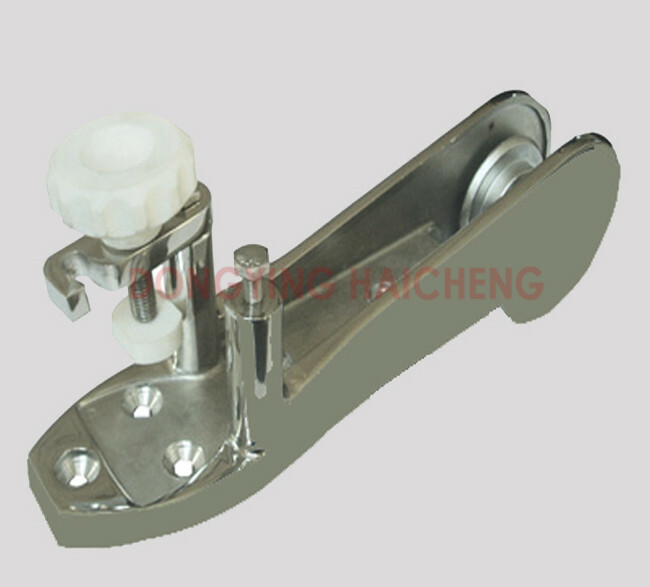 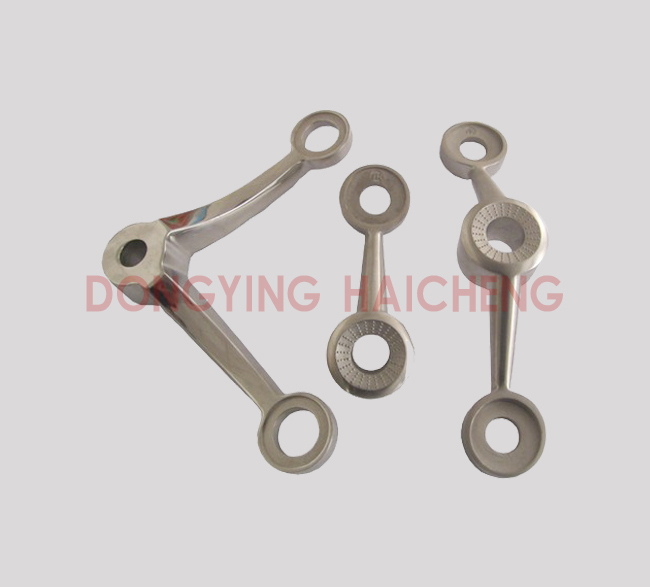 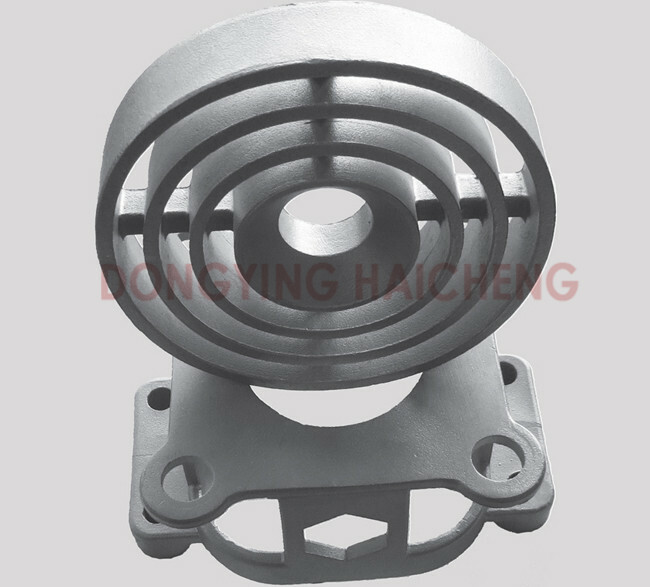 Welcome to Dongying Haicheng Precision Metal Co., LTD - Professional Investment Casting Manufacturer in China. 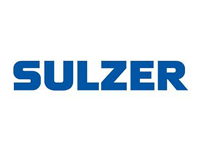 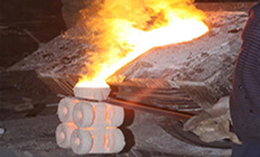 Investment casting monthly production capability: 260 tons; The casting weight range: 0.005-150 Kg; Max outline dimension: 1000*900*600mm; Min wall thickness: 0.3mm; Casting surface roughness: Ra3.2-6.3. 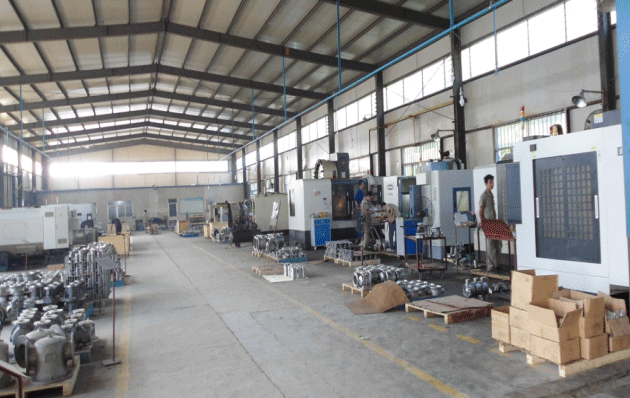 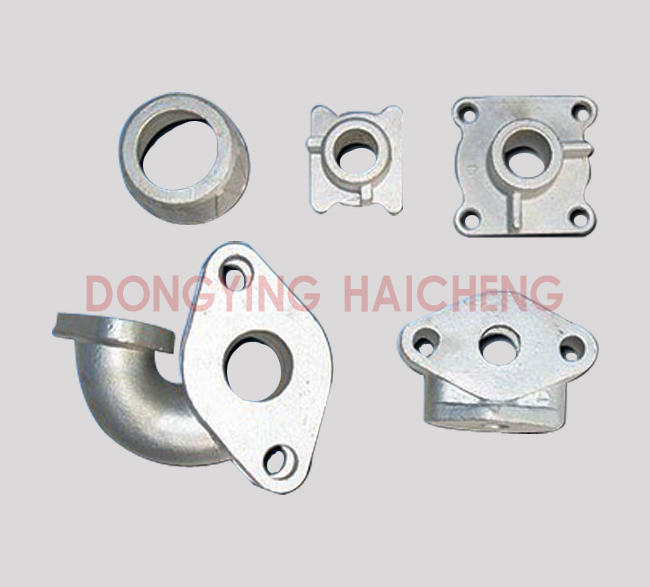 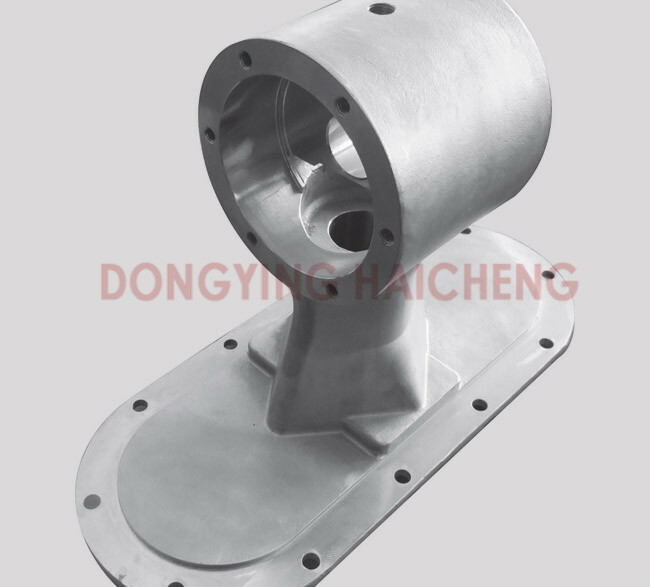 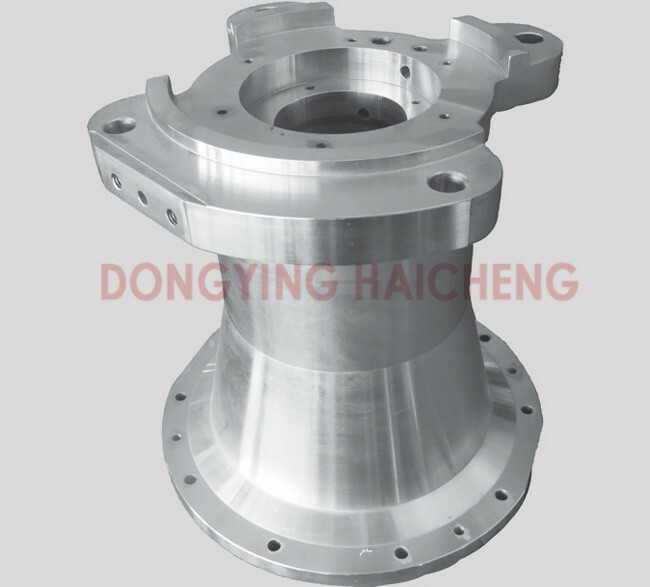 Established in the North of China, Dongying Haicheng Precision Metal Co., Ltd is specialized in investment casting, sand casting and machining for decades. 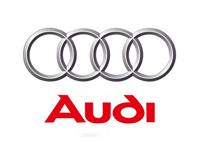 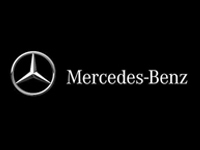 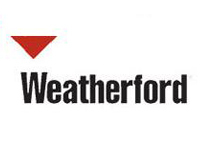 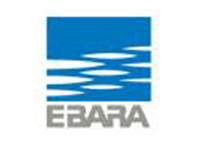 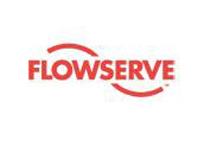 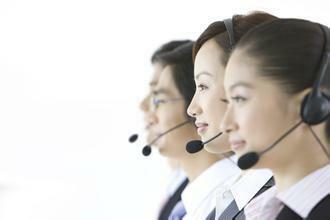 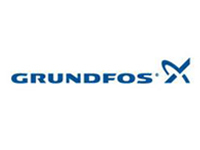 You'll be happy to know when you are dealing with us, you are dealing with the best. 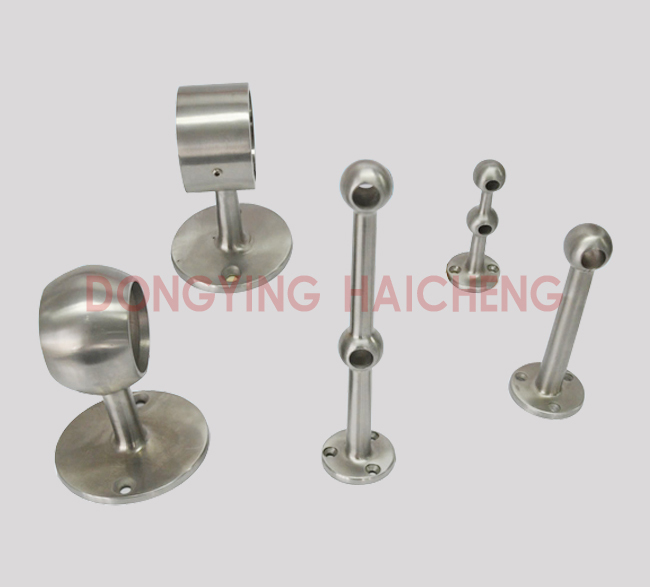 Haicheng Precision Metal, get in touch to see how we can help you!